Hey y’all! It’s Katherine, from Purple Posies. I have a confession to make: I’ve never made my kids’ Halloween costumes. I kind of felt like it was a lot of time and effort for one night, so we went the store-bought route previously. This year, we have two costume parties, and trick-or-treating...and all three of my girls are so darn excited for Halloween. To top it off, my youngest is still wearing a 12 month chest size with a 2 length - so the typical store-bought princess costumes fall off her little shoulders. So I went for it. You guys. It is so much fun. 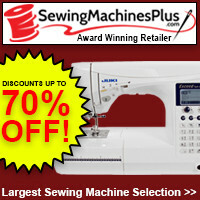 This type of sewing allows your creativity to go where it wants to go! 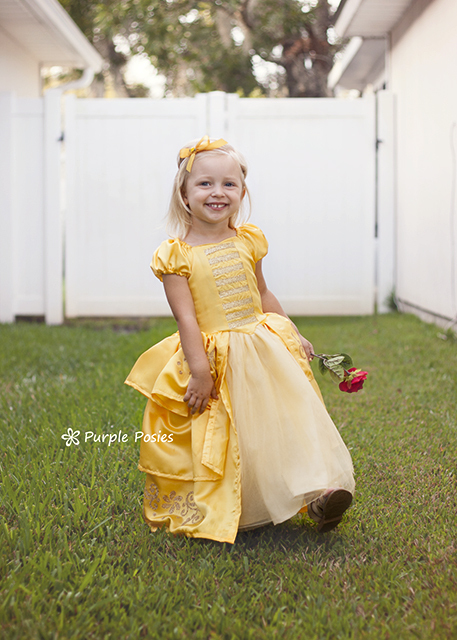 My youngest is very much in the princess stage - and her absolute favorite is Belle. I wanted to make her the “new” Belle version, from the 2017 movie. 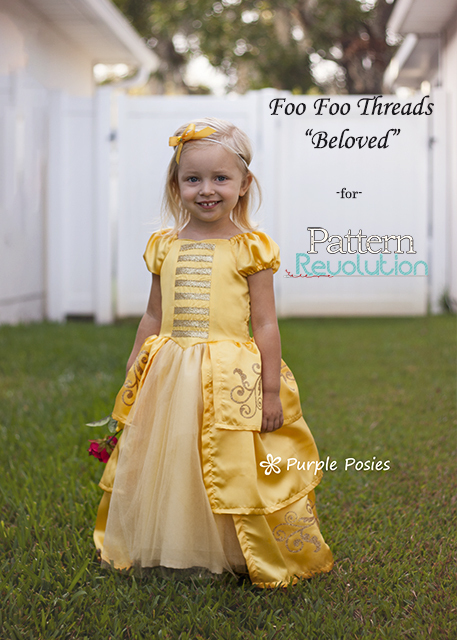 I chose the Beloved Fairytale Ballerina Dress from Foo Foo Threads as my base pattern. It is perfect for all things twirly, girly, and princess. I had never made anything with tulle before, and the instructions were thorough and easy to follow. I embellished the center front bodice with gold ribbon trim, and used my Silhouette Cameo to cut some gold glitter HTV for embellishing the skirt tiers. The only alteration I made to the pattern was the skirt tiers - instead of doing one skirt overlay, I used three layers. I’ll be honest - it was not easy getting that slippery fabric to line up the way I wanted it to, and the gathers on the top tier aren’t exactly how I’d like them to be - but my two year old is not complaining. The Beloved pattern was a great pattern for me - I learned some new techniques, the fit was great, and I’ll definitely be making more (my two older girls have requested princess style dresses as well now). Happy Halloween, and happy sewing!! We are ending our Halloween feature with a whole family of Fairies! Rebecca walks up through patterns by 5 out of 4 patterns, Patterns for Pirates, Ellie and Mac and Sew Straight and Gather that she used to create a whole family of Woodland Fairies. Today Heather sews up her version of Twilight Sprinkle using patterns from Made for Mermaids and New Horizons. Cassie is joining us today sewing some tinker bell inspired fairy costumes she constructed using several patterns from Violette Field Threads. We are all clapping because we believe in these fairies! Today Crystal takes us down the yellow brick road with Dorothy and the Cowardly Lion. Using patterns from Little Lizard King and Filles A Maman, these kids are ready to trick or treat their way to the Emerald City! Today Jackie is creating a Tin (Wo)man using patterns from Love Notions and Jacole. Keep checking in to see the rest of the amazing costumes we are featuring this week. Radon shares her method for creating her little princess an Elena of Avalor inspired Halloween costume. Nicole shares her adorable Princess Witch Halloween creation! Free wing pattern compliments of Cassie from Little Lizard King. What child at some point in their life doesn't wish that they could FLY!!! I know it was always a dream of mine. My kiddos love wings (yep, all three of them, boys included), but I have found that the ones at the store last about a day in our house - or more like an hour. The flimsy frames and mesh fabric simply can't hold up to the wearing of my active children. So I have to say I was super excited to see these Butterfly Wings from Wife Made show up in my news feed. And even more excited when Marnie said that she would sew them up for the blog. According to Marnie - these are a pretty quick sew......hmmmm, think I can fit in one more sew to my to do list before Christmas Day???? Have you been enjoying all the inspiration this week for Halloween???? We sure hope so!!!! Today we have the supremely talented Cassie of Lily Shine Boutique here to share her take on Darla from the Little Rascals and Rapunzel - anyone else want to steal her kids, costumes, and photo locations???? Just me - hmmm, ok..... well enjoy the amazing inspiration!!!! Check out everything you need for Disney Character inspired costumes in one post!!!! 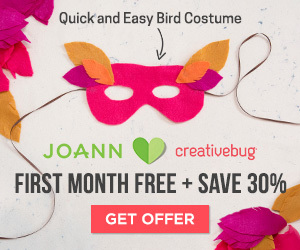 Halloween Flashback - Some AMAZING pattern hacks from the last two years!!! 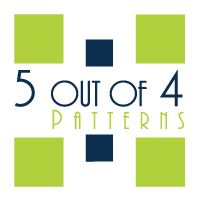 We love costumes here at Pattern Revolution.... and of course the thing we love best is hacking patterns we already have to get those perfect costume looks! Check out out top 10 favorite costume posts from the last 2 years and the base patterns that were used to create them. I have to admit that this is one of my favorite costumes I have ever made - SuperBex to the rescue. My son decided pretty last minute last year what he wanted to be, but he also designed the costume himself and is still wearing it a year later!!!!! As a mom, I love the fact that we can take our children's whims and fancies and bring them to life. 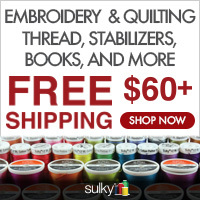 The seasons are a changing and there are lots of fun holidays to sew for on the horizon. 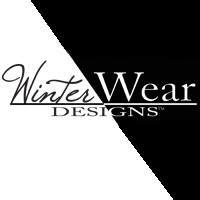 Try the Four Seasons dress and Top for your next project. 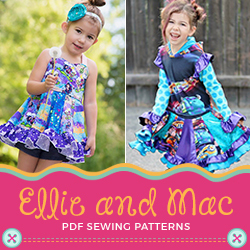 We have been showing off all sorts of amazing costumes that you can create with your PDF pattern collection. There is still time to enter your own costumes to our link up page to win one of three awesome prizes!!! Sorry boys, today is dedicated entirely to Princesses - and there are sooooooo many awesome princesses to choose from. If you struggle to put fabrics together, you can do what I did, and get an amazing princess kit from the Bailey Girls - the prices are perfection, the patterns are easy to sew up in an afternoon, and the fabrics are divine. You can Check out my Snow White HERE. Today we have some amazing costumes from Cassie inspired by My Little Ponies. I'll admit that we have not yet entered the realm of MLP in my house, but I can still give ultra respect to these fantastic creations. Have a little one who loves MLP - she is going to want one of these!!!! 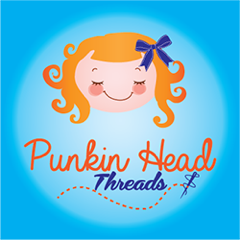 I hope you are enjoying all of our fun creations this week - don't forget to link up your own costume creations for a chance to win some great prizes. Today we have some very COOL characters to share: The Queen of the Cold, Elsa; the man who placed super heroes into history, Hercules; and the coolest aviator of the 80's, Top Gun's Maverick. Disney Costumes are always popular with kids - they know the movies, they know the characters, they want to be that princess... or scampering mouse. The great thing with these movies, is that characters often have more than one memorable costume - sure there is that ball gown that you can find in every costume shop, but with a little imagination and ingenuity; you cans till capture your child's favorite movie characters and not look exactly the same as 20 other kids trick or treating in your neighborhood. Today we'll show you a few of our Disney inspired creations, and there will be plenty more coming as the week goes on! Here are Carrie and Nicole to share Cinderella in Rags and Guss Guss, Ariel on land, and Briar Rose.